It has resisted the temptation to go for the hard sell. Jackpotjoy and the People's Postcode Lottery are both targeting similar audiences with their ads and encouraging people to have a bit of a flutter. Both brands could easily have employed harder-hitting direct response techniques, but I’m impressed that they’ve resisted the temptation to use the hard sell. Instead, they have relied on humour and a sense of community to get consumers on side. Jackpotjoy went big on the humour. Research shows that 76% of people feel warmer towards brands that make funny or clever comments about culture or current affairs. So comedian Paddy McGuinness was a good choice to get a laugh without getting in the way of the key message. Instead of jokes, the People’s Postcode Lottery ad features lots of happy, laughing people to show that it understands its audience are sociable types. Gambling isn’t a totally solitary experience for most people; it’s something we do together – whether it’s at a poker game or online gambling with discussion forums. By showcasing groups of happy winners, this ad encourages viewers to overcome fears that it might not be for them. It also does a great job of demonstrating the collective joy that comes with a win. Notably, both ads focus on winning. I’d question whether it really is the winning that matters. These ads could work harder if they focused on taking part. The thrill we get when we play online bingo or buy a lottery ticket is actually in the not knowing – the space between the buy in and the win or lose. While both ads have reasonably strong recall, perhaps if they drew us into the joy of joining in, they’d score more highly for likeability. 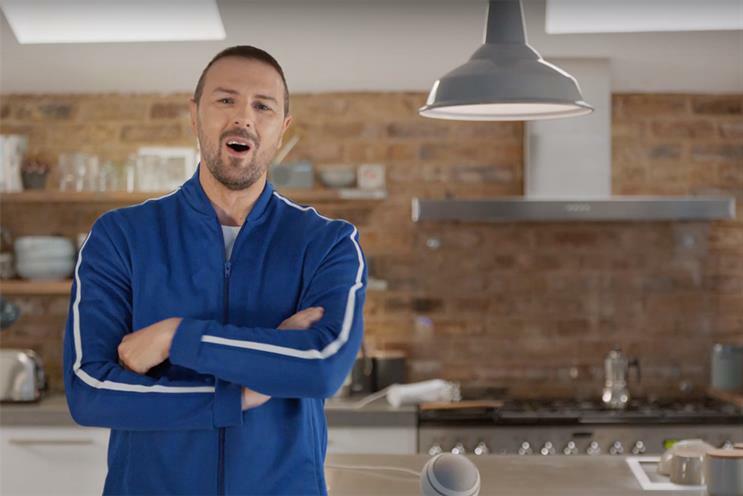 TV ads 14 January-10 February 2019. Adwatch research is conducted via an internet omnibus survey among 1,000 adults in Great Britain, aged 16-64, through Research Express, part of Kantar TNS, one of the world’s leading data, insight and consulting agencies. Data supplied by Ebiquity.